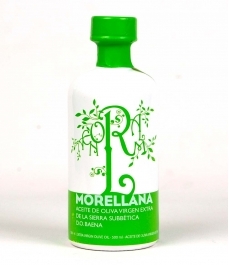 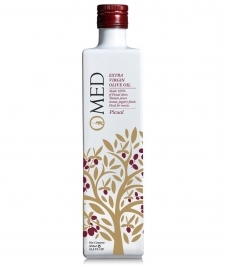 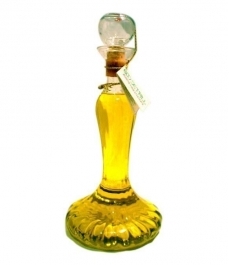 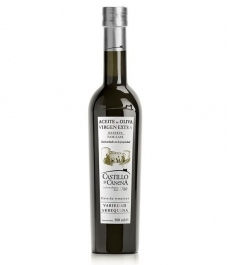 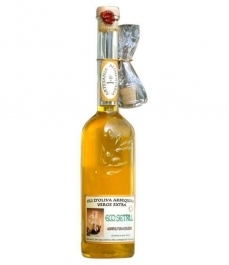 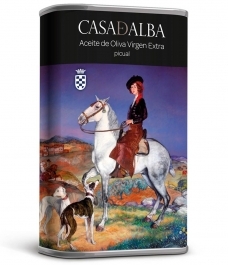 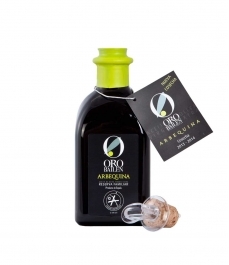 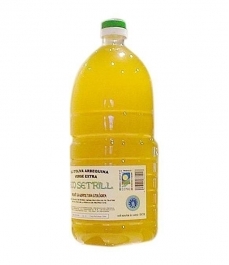 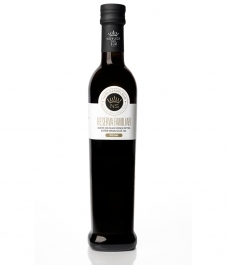 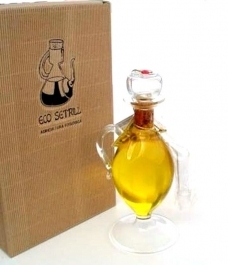 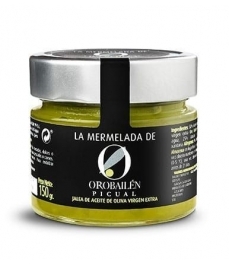 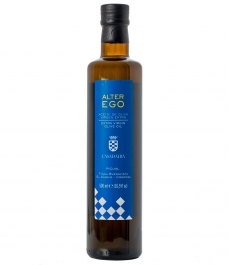 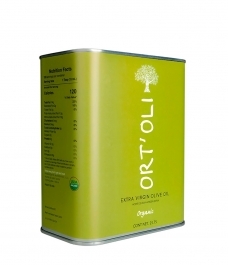 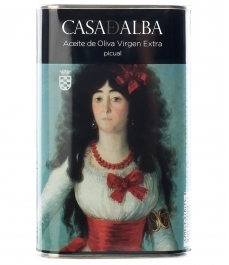 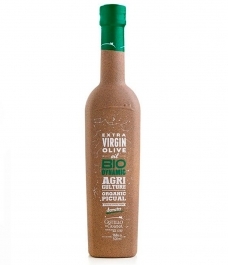 EXTTRA PICUAL is the maximum expression of a Picual variety extra virgin olive oil. 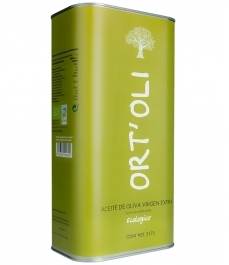 First cold pressing, early harvest extra virgin olive oil with olives of the Picual variety. 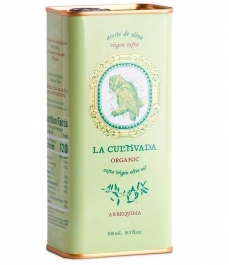 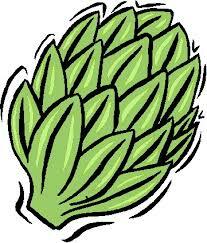 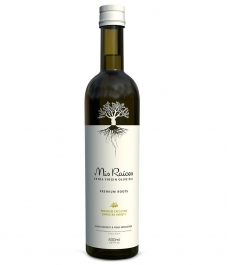 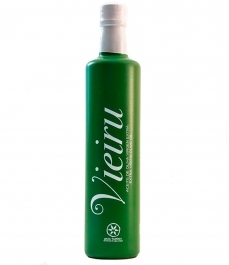 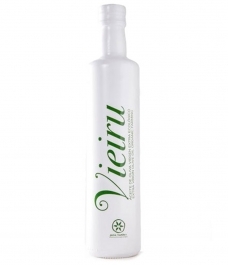 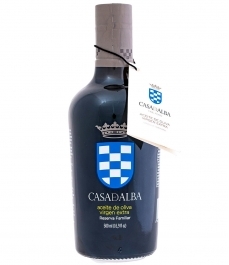 It has intense, fruity, green aromas reminiscent of fresh fruit, tomato, artichoke and green banana peel. 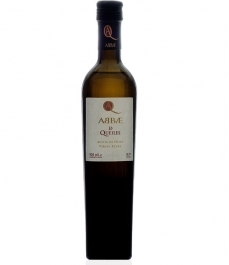 It is sweet and silky in the mouth. 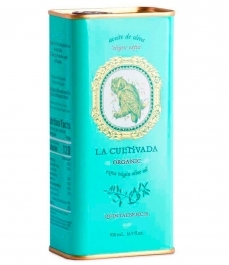 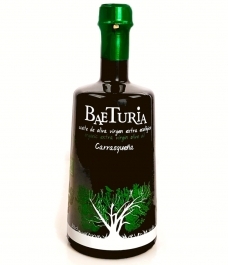 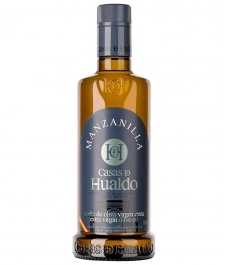 When opened, you will note nuances of grass and nuts resulting in a complex and very harmonious oil. 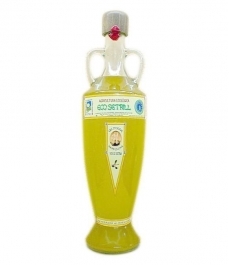 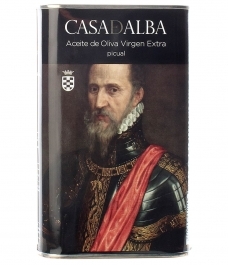 It is slightly bitter with a final bit of spice, very characteristic of a fresh oil and with personality. 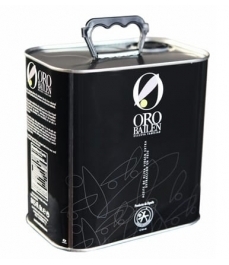 Its philosophy is to bring the consumer the highest quality products at the best possible price. 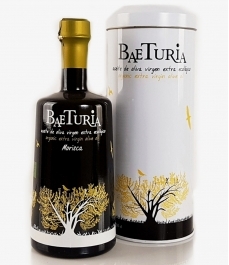 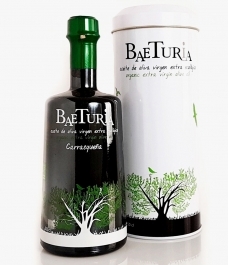 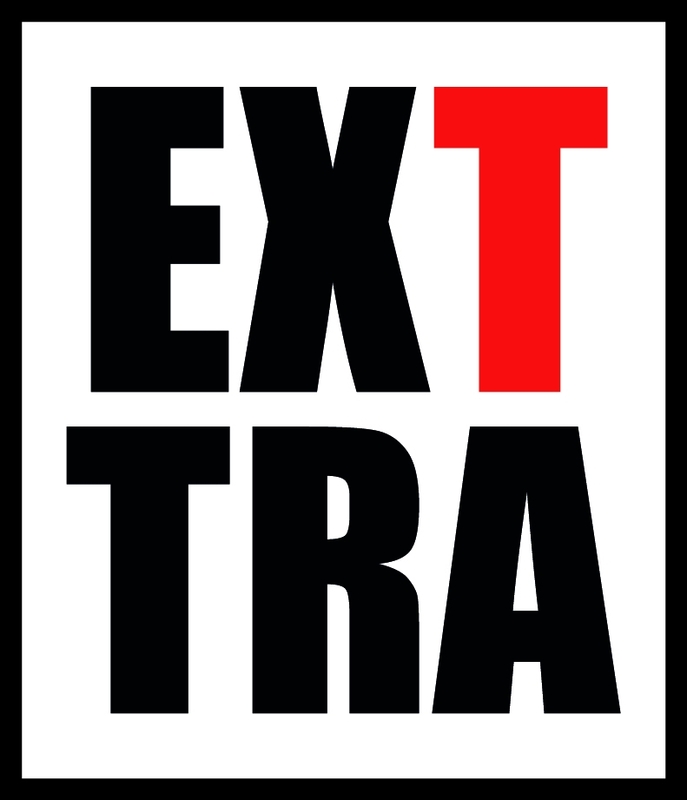 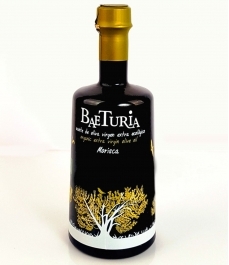 Exttra Original SL is dedicated to seeking out, selecting, and bottling the best Extra Virgin Olive Oil in Spain.